After dropping out of high school and spending time in a youth detention center, Perry Puig never thought he’d don a cap and gown. 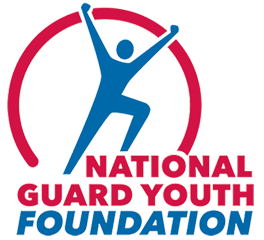 After completing rehabilitation in Marietta, Ga., Puig said his probation officer asked him to consider attending the Georgia National Guard’s Youth Chal­lenge Aca­demy at Fort Gordon, a program designed to provide at-risk youth with a military-style approach to teaching academics and life skills. Puig, fascinated by the idea of a more structured approach to earning his GED diploma, said he entered the program on his own terms.